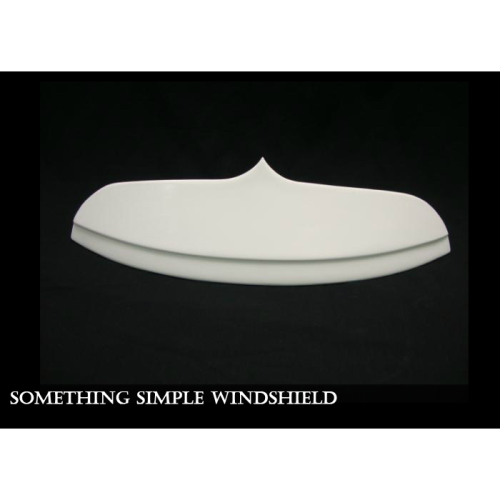 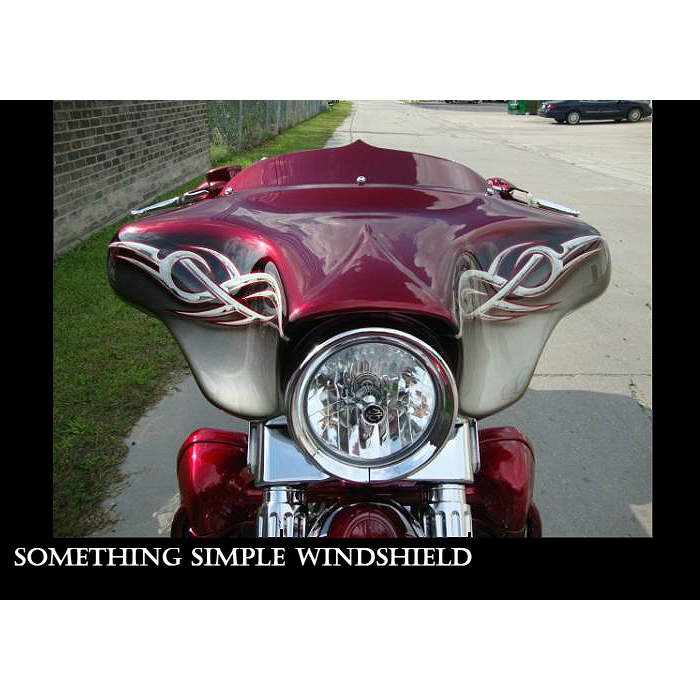 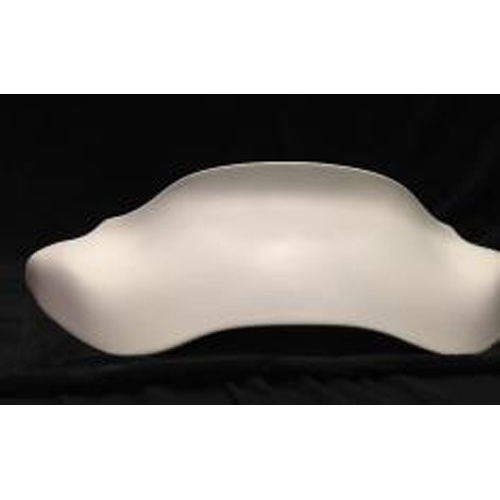 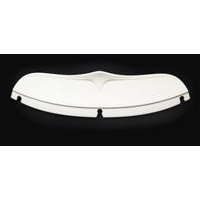 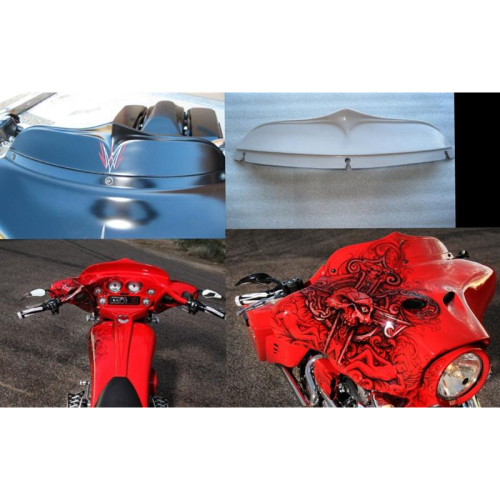 Something Simple windshield its fiberglass and is ready to paint and install on your bat wing fairing. 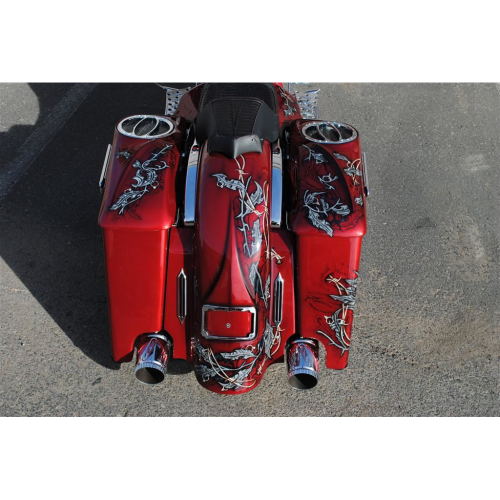 Its just enough without being to much! 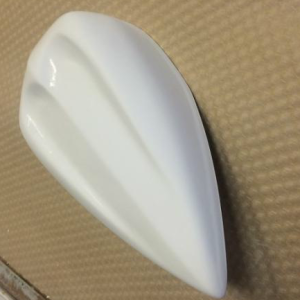 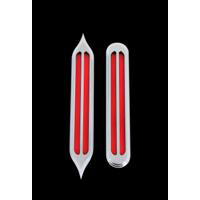 Can easily be shaped and or added to if your feeling up to it or run like it is. Something Simple is for all year Batwings.